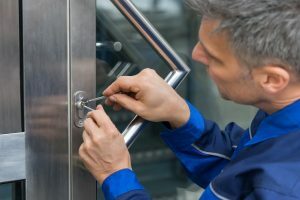 When you need the best lock rekeying Atlanta services in the area, call Locksmith Atlanta for the fastest and most reliable service. We come to you with our full range of rekeying services for your place of residence, business, or auto. Our experienced technicians come to your location in 30 minutes or less and start working immediately to rekey your locks and providing you with a new set of keys. We offer fast response and same day service. We will help you to make the tough decisions of which locks to choose. We offer the best rates in the area. 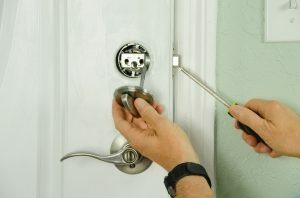 Our expert technicians are here to assist with all types of lock re-keying needs within the Atlanta area. Count on us to complete the job with skilled workmanship. We won't leave until we have made sure the new set of keys works properly. Moved To A New House? Need Your Locks Rekeyed? We Are Here To Help! Rekeying locks is a smart way to increase the security of your property and ensure peace of mind knowing that only one set of keys will open those locks. Rekeying is a process that provides you with a brand new set of keys for your existing locks. Our team of highly trained technicians changes the inner core of your locks, leaving the outside hardware the same. All of the old keys will no longer allow entry. Re-keying is less expensive than changing out your entire lock system and is available to customers whose existing locks are in good condition. We service residential homes, offices, commercial buildings, auto, and other properties. When you call, we are there in thirty minutes or less and are available every day for your convenience. 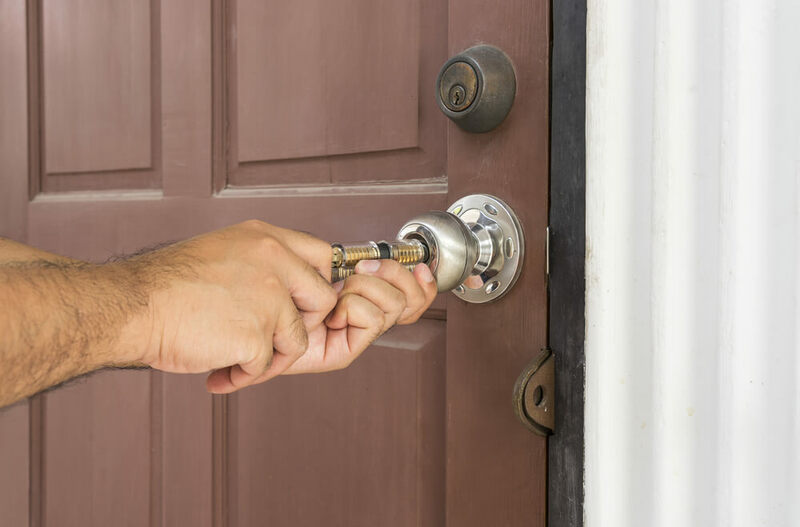 Rely on our professional and experienced locksmiths to get the job done right, free of security worries. 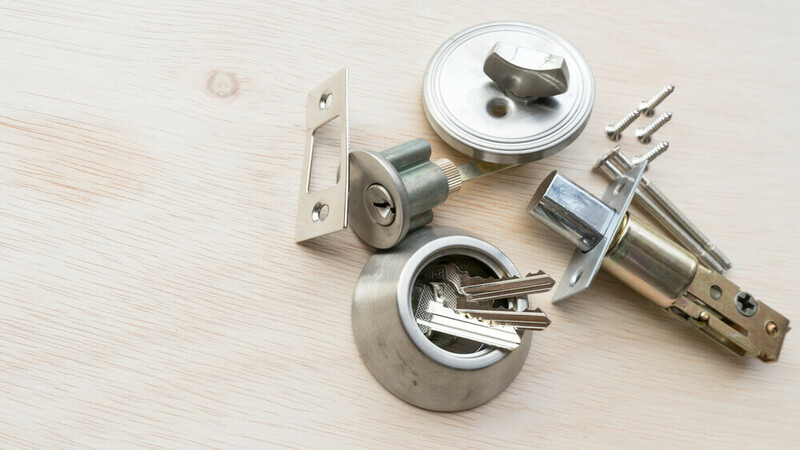 Our knowledgeable staff of experts will also be happy to answer any questions you might have or provide recommendations for the best type of lock for your home, auto, or office.